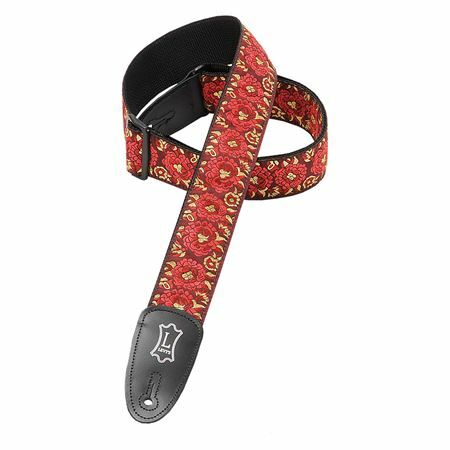 Order your Levy's M8AS 2" Wide Jacquard Guitar Strap from AMS and enjoy Fast & Free Shipping. Get the Best Deal with our Lowest Price Guarantee & Great Customer Service! 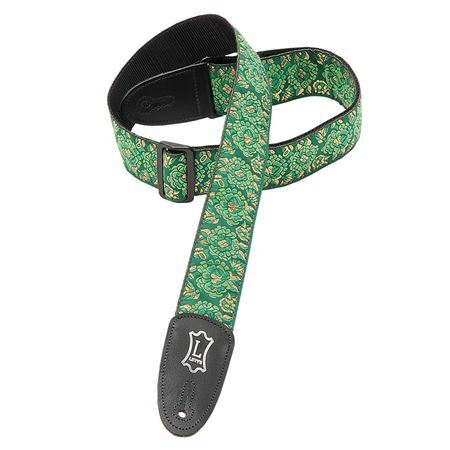 The Levy M8AS has a very distinctive look as well as being designed to provide the utmost comfort for when you are playing guitar. 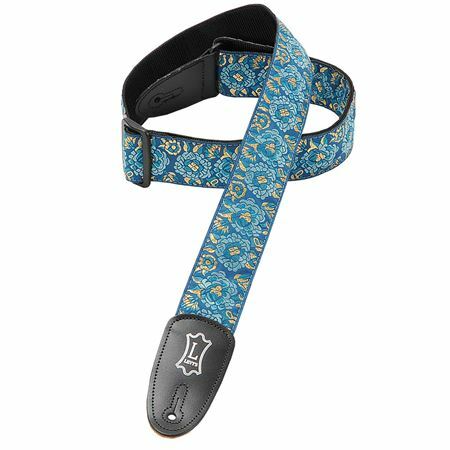 The Levy M8AS is a 2" Asian jacquard weave guitar strap with polypropylene backing, genuine leather ends, and tri-glide adjustment. Adjustable to 65". 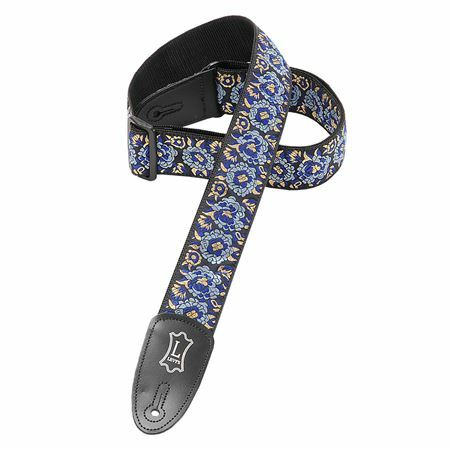 Yet another outstanding strap from Levys!